We are the Leading Manufacturers & Suppliers of Laboratory Equipments & Laboratory Products etc. We are looking Inquiry Majorly from South India like from Chennai, Tamil Nadu, Kerala, Karnataka & Andhra. 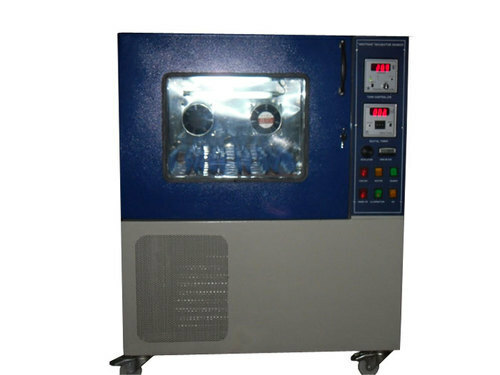 We have completely settled down in the market and are highly acclaimed manufactures and suppliers of scientific & laboratory equipments such as scientific instruments, laboratory equipment, laboratory bath, lab chemicals. We also offer lab setup work and lab partition work. Our products are highly renowned and are preferred for their low costs and long lives. We offer bulk deliveries within scheduled time limits. Exports are however liable to extra charges. We are looking for queries Majorly from South India like from Tamil Nadu, Kerala, Karnataka & Andhra pradesh.